Can create beautifully formed nigiri (sharidama) or rice balls (omusubi) at the right temperature by using the internal adjuster. Uses a technology that creates tiny air pockets in nigiri and rice balls. 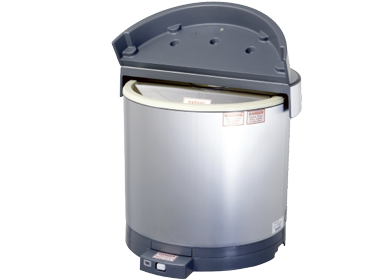 The "助人" (SUKETTO) uses a urethane foam filler in both the main unit and the lid. whose outstanding heat-insulation and moisture-retaining characteristics keep the unit at the ideal temperature for forming nigiri. Softness of the rice can be adjusted to any of 10 different levels. 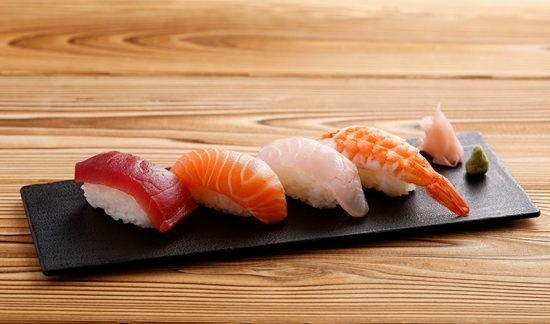 10 presets offer a wide range for adjusting quantity of rice used in nigiri, from 0.56 ozs. (16 g) to 0.88 ozs (25 g). The rice is moved using an auger delivery mechanism, which preserves the delicate texture of the rice. In addition, the vertical forming mechanism makes it possible to shape the nigiri with air pockets inside (PAT). * The amount varies depending on the temperature of the rice. 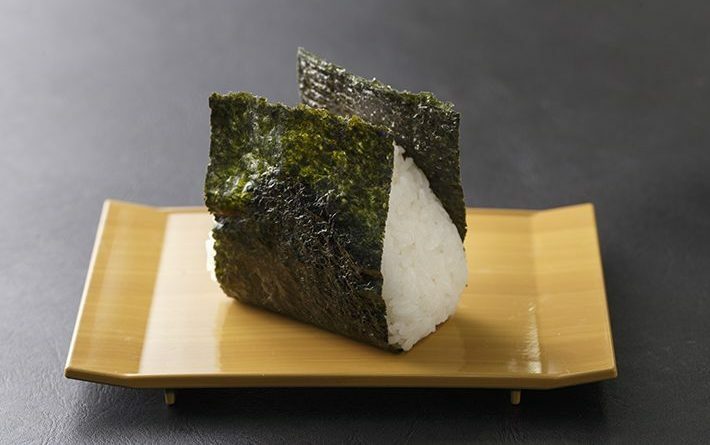 Internal Forming Adjuster (nigiri or rice ball): Base price includes one forming adjuster (select when ordering). ARE YOU INTERESTED IN SUSHI BUSINESS? PLEASE FEEL FREE TO ASK SUZUMO!